Giovanna was born in San Francisco and raised in La-Londe-les-Maures, France. In 2009, she moved to Chicago to pursue a BA in Voice Performance from DePaul University. She performed roles in several DePaul Opera Theater Productions including Mrs Peachum in Kurt Weill’s Threepenny Opera, Florence Pike in Britten’s Albert Herring and The Duchess in Gilbert and Sullivan’s The Gondoliers. 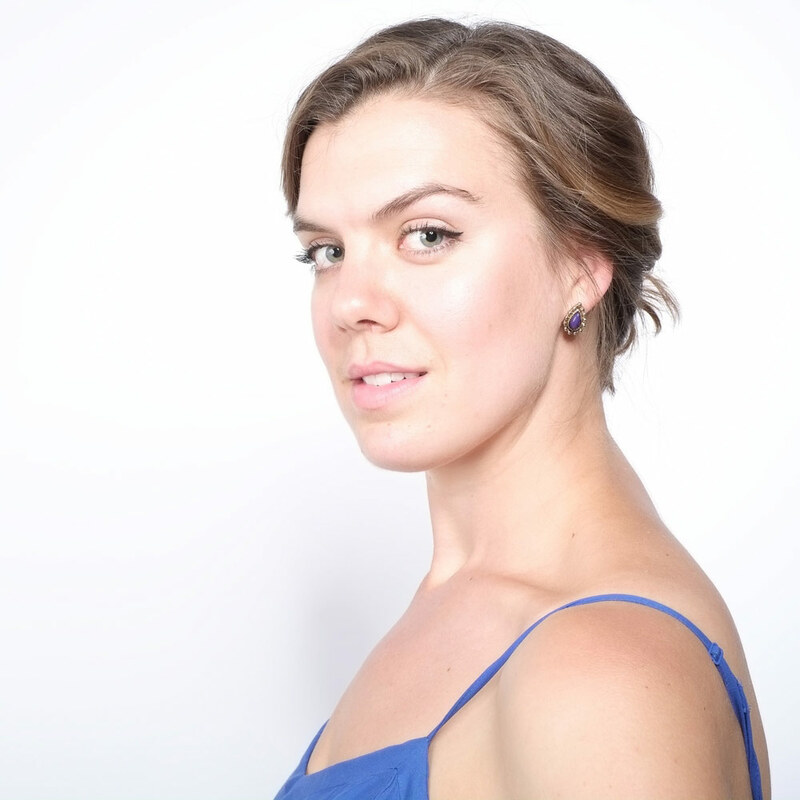 Since completing her degree, she has been actively performing in local opera companies, namely Chicago Fringe Opera, for which she is a founding member and Head of Development. She most recently sang the role of Mrs. Grose in their Fall 2015 production of Britten’s The Turn of the Screw. She is currently the Foundation Manager at the PianoForte Foundation. Click here to visit the PianoForte website and learn about the great impact it has on Chicago’s musical community.